Very Good. 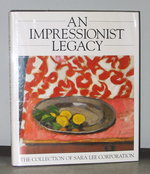 An Impressionist Legacy: A Collection of Sara Lee Corporation by Brettell, Richard R.
Fine Condition in Fine Condition jacket. 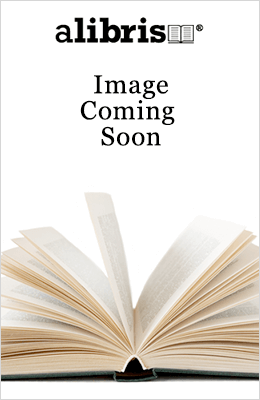 173 pp., many illus. in color. Published on the occasion of the travelling exhibition ending with the National Gallery of Australia, Canberra July 13-August 22, 1999. Dustjacket is protected with a mylar cover. Fine in fine dj. Dust Jacket Included. Book With a history of each painting, and catalog notes at the back stunning hand-tipped repros. fine in fine dj, embossed red cloth 127 pgs.